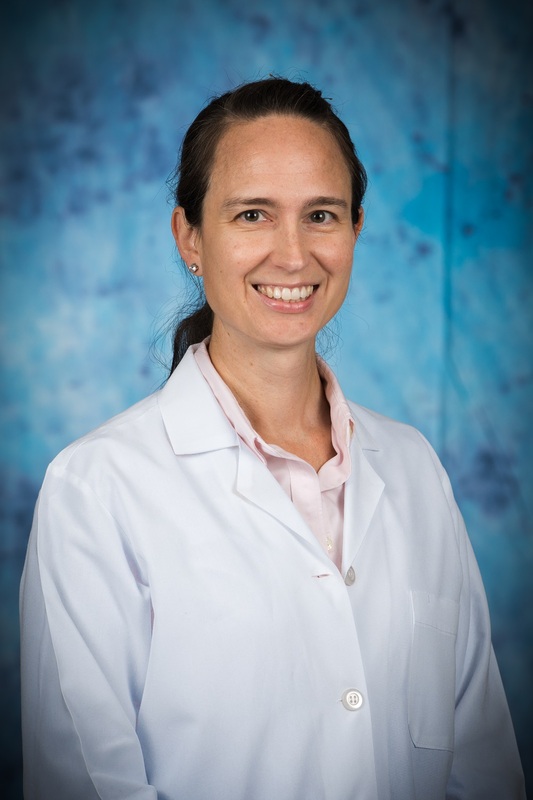 We are proud to welcome Allison Locke, MD to our gastroenterology team at Oak Ridge Gastroenterology Associates! Dr. Locke joins our team of expert gastroenterologists who have served patients in Anderson and surrounding counties for more than 35 years. Learn more about Dr. Locke below. For an appointment or more information, call (865) 483-4366. Dr. Locke is a member of the medical team at Methodist Medical Center of Oak Ridge. Our practice is a multi-physician group of reputable gastroenterology doctors who’ve served the Oak Ridge area for more than 35 years. We provide complete care for digestive issues. Oak Ridge Gastroenterology Associates is part of Covenant Medical Group and Covenant Health, our region’s top performing healthcare network. We are a not-for-profit, community-owned health system headquartered in Knoxville with nine acute-care hospitals, 10,000 employees, and more than 1,500 affiliated physicians. Covenant Health was recently named by Forbes as one of “America’s Best Mid-Sized Employers.” Visit our website at www.covenanthealth.com to learn more.